Thomas’ 8 Day Juice Fast Experience! 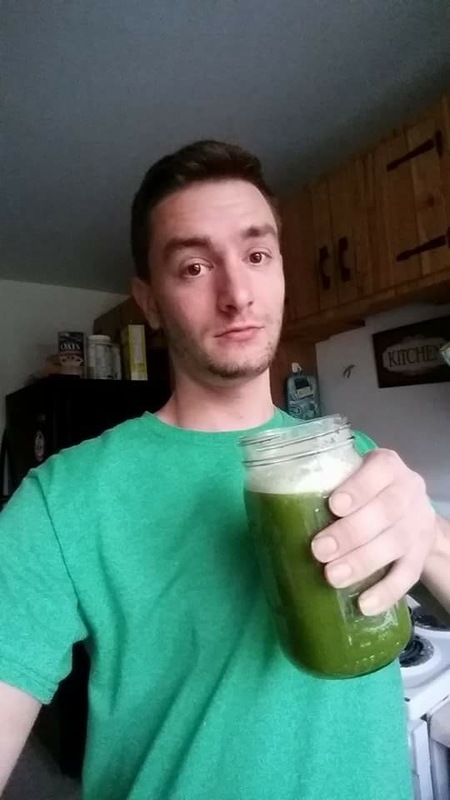 January 6, 2018 January 7, 2018 by jlh827Leave a Comment on Thomas’ 8 Day Juice Fast Experience! 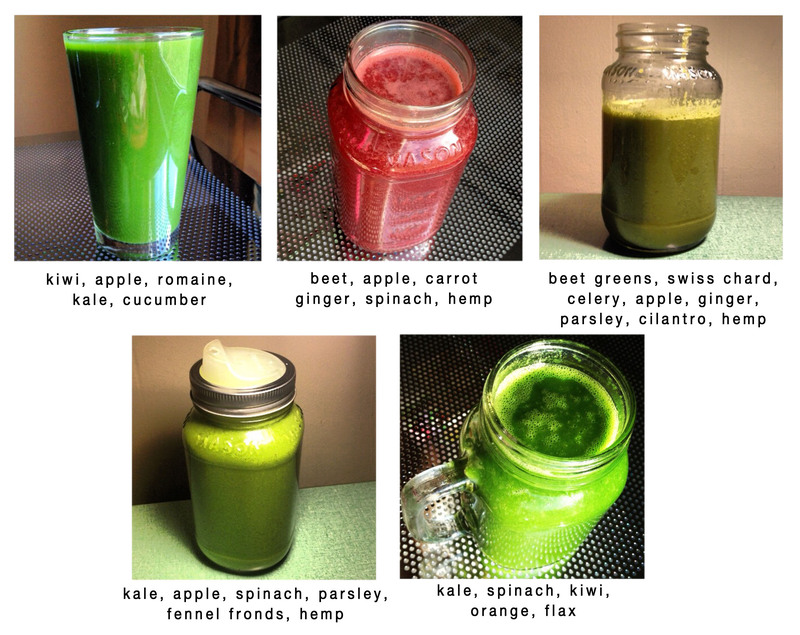 My good friend Thomas was kind enough to allow me to do a blog post on his juice fast experience. I became friends with him a few years ago when we “met” online through a Topical Steroid Withdrawal forum. We’ve kept in contact ever since and have encouraged one another through the healing process over the years. I actually got the chance to meet him in person this past summer, and it was such a joy! We got a chance to hang out, eat ripe mangos (freshly picked that day might I add!) and cook some yummy vegan curry together! He was the first person I officially met from the online world and I look forward to hanging out with him in the future again! He has been working diligently and consistently in healing his skin, and I’m so proud of his success. I love that he’s not one to shy away from experimenting with different healing methods and I truly commend his efforts. It can take a bit of willpower to do a fast, but he jumps in full on and always keeps his focus on ways that he can help his skin repair, this is what drives him to stay dedicated. This is the same mentality that I recommend to those who reach out to me needing coaching support…to always remember that it’s not a sprint but a marathon, but all of the great things that you do for your body will add up as they are all cumulative. You have to take responsibility for your health, and not make it a quick fix, but a lifestyle…just incorporating healthier foods, making sure you sleep well, stay stress-free and get enough exercise…they all go together to aid in healing. Juicing can help the skin as it allows the body to receive a concentrated amount of nutrients that are super easy to digest (because it is juiced, so no fiber is intact) which allows the body to spend less energy on digesting food, and more energy on healing the illness. Raw fruits and veggies are packed with enzymes (no cooking is involved), dense nutrients, minerals, vitamins, and tons of oxygen for the cells. I highly recommend if not doing a juice fast every once in awhile, at least incorporating a green juice into your daily meals. I like to have my green drink as the last thing that I consume at night as it gives me a great dose of anti-inflammatory nutrients for healing at night, and it gives me great eliminations in the morning (yea, I know TMI haha). I don’t have a juicer, but I just blend it with my high speed blender. If I wanted it like a juiced consistency then I could just put the liquid through a strainer. I switch it up, but my go-to green drink is usually kale, cilantro & parsley (great for heavy metal detox), spinach, romaine, ginger, apple for sweetness, a squirt of lime or lemon (vitamin c helps you absorb the nutrients better), celery and cucumber. Various green drinks I’ve made in the past. Make sure to switch it up and keep it interesting! Click “continue reading” below to see photos chronicling his healing crisis in his skin, and a day by day account of the fast, plus a little Q & A I did with him. Let me know in the comments below if you’d be interested in doing a fast like this, or if you have before and what are your thoughts! Thanks again Thomas for sharing your experience!